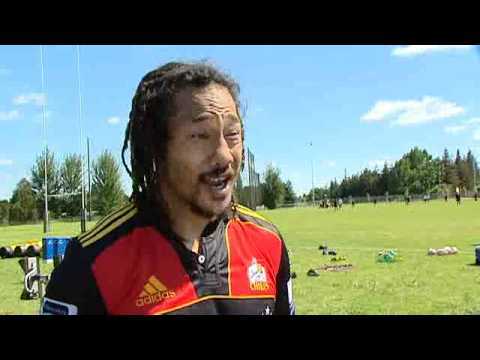 All Black legend Tana Umaga training for another Super Rugby season with new team, the Chiefs. 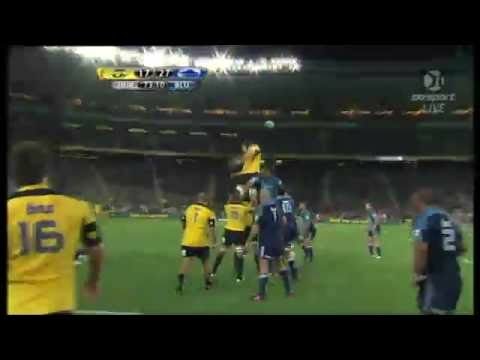 Here are some of the tries from the first week of Super 15 Rugby 2011. The first game of the 2011 Super Rugby tournament, starting with the Hurricanes hosting the Highlanders in an all New Zealand affair. 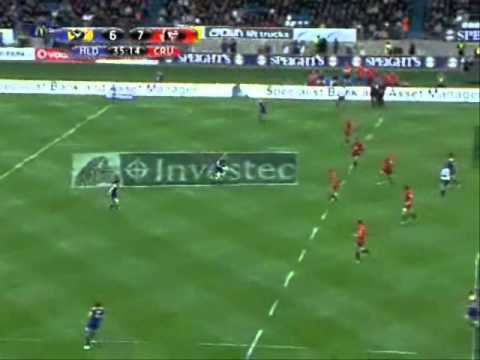 The Stormers looked for a hat-trick of victories as they hosted the Highlanders. 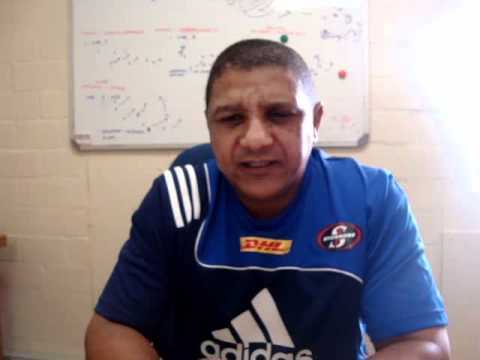 Allister Coetzee on JC's injury, the Stormers performance against the Highlanders and the game against the Bulls. Quick Highlights reel. Blues v Hurricanes highlights from Eden Park, Auckland, New Zealand.